CURTI began in Imola in 1955 under the name O.M.P.I. 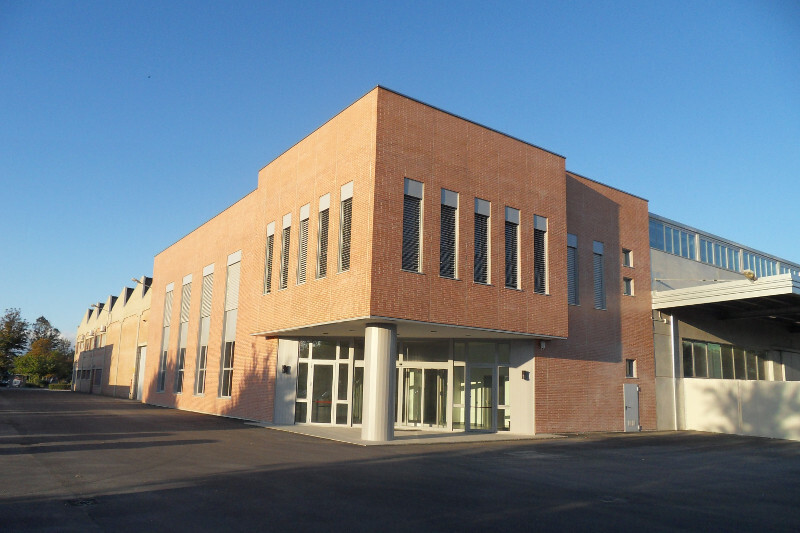 (‘Officina Meccanica di Precisione Imola’), through the entrepreneurial initiative of Libero Curti. The company initially produced parts for textile and agricultural machines on behalf of third parties, employing around ten workers. Thanks to its sound administration and a favourable economic climate, the company grew rapidly in size, making larger premises necessary. 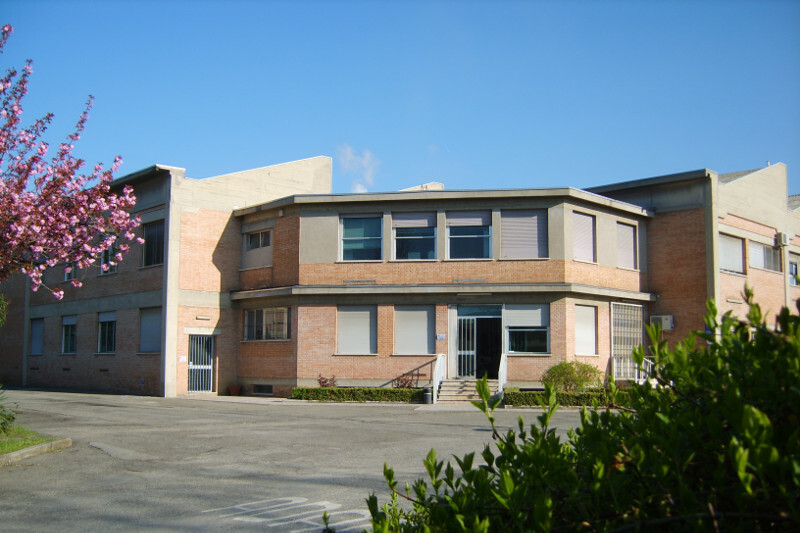 In 1968, new facilities of adequate size were built in Castel Bolognese, a few kilometres from Imola, and the company was given its current name. As a result, the machinery was also increased and improved, introducing, among other things, the first numerical control machines. In addition, important collaborations developed with companies working in the defence industry. During the 1980s, further business diversification occurred (aeronautics, packaging, energy, robotics), leading to a further increase and diversification of the products. As a result of this, important AQAP4 NATO recognition was acquired in the aeronautic sector for the quality system. 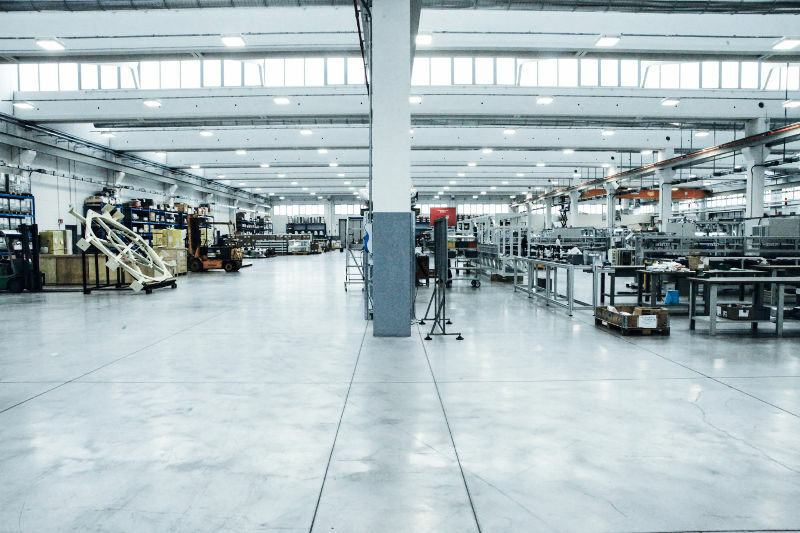 By the early 1990s, the company was a modern factory with about 90 employees, capable of carrying out special processes such as welding of light alloys – aluminium and titanium – with respective non-destructive testing. The machinery was increased and diversified to include flexible systems (FMS), machining centres, precision grinding machines, etc. 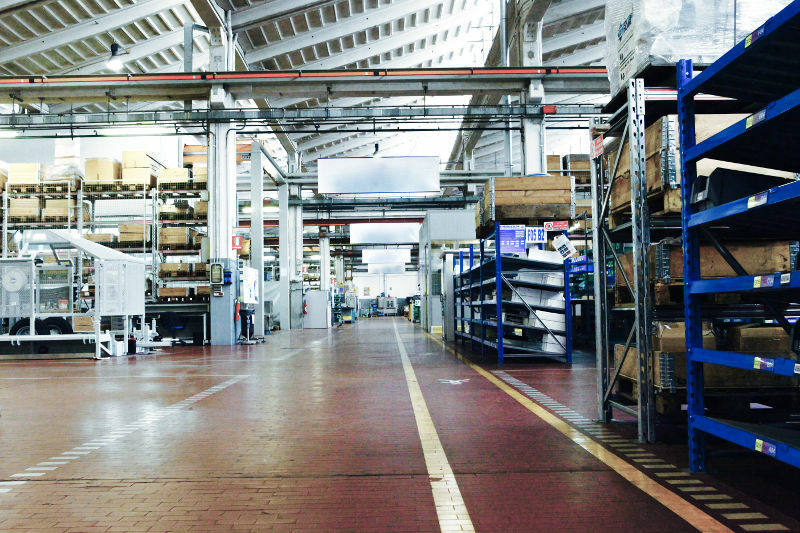 In view of increasingly important diversification, in 1994 CURTI acquired the brand and technology for the manufacture and marketing of automatic machines for processing electrical cables. 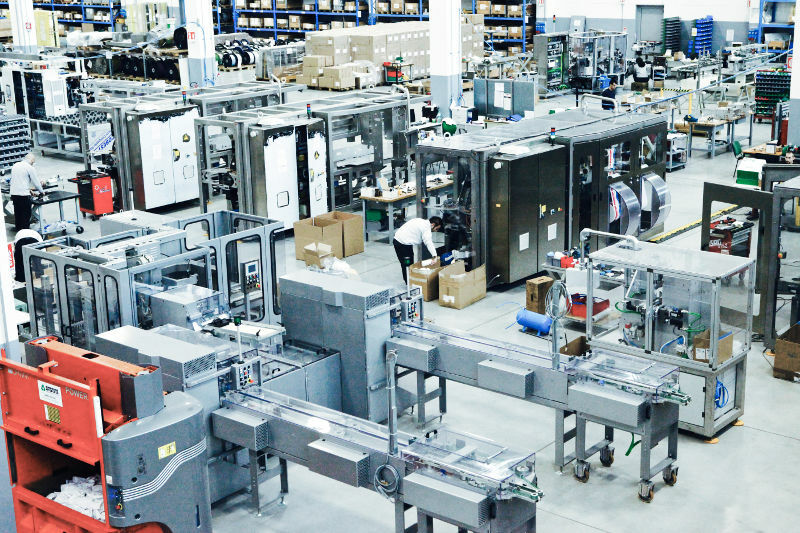 In 1996, f0llowing the steps taken 2 years previously, the technology was acquired for the production of vertical cartoning machines for the packaging market. 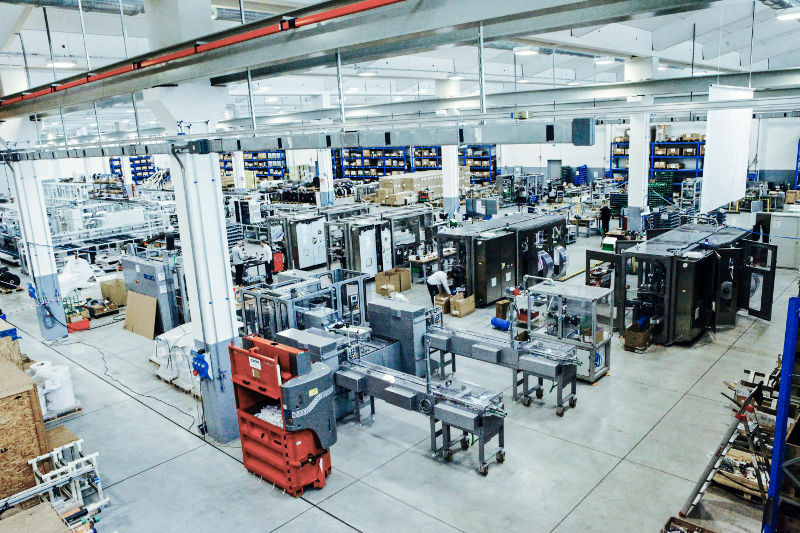 During the same period, relations were also established with important customers for the supply of complete co-designed automatic machines in the beverage sector. Through the choice of having a propriety product and thanks to collaboration with the Swedish company Tetra Pak, a global market leader in the packaging sector, the company grew considerably in terms of turnover and, above all, of know-how. In 2002, ISO 9001 certification was obtained through the certification body DNV. In 2007, UNI EN ISO 14001 and BS OHSAS 18001 were obtained, also through DNV. AS/EN 9100 certification was obtained shortly afterwards, in 2009. In 2011, the company passed the audit for NADCAP accreditation for Non-Destructive Testing, specifically for penetrating liquids and magnetic particles. 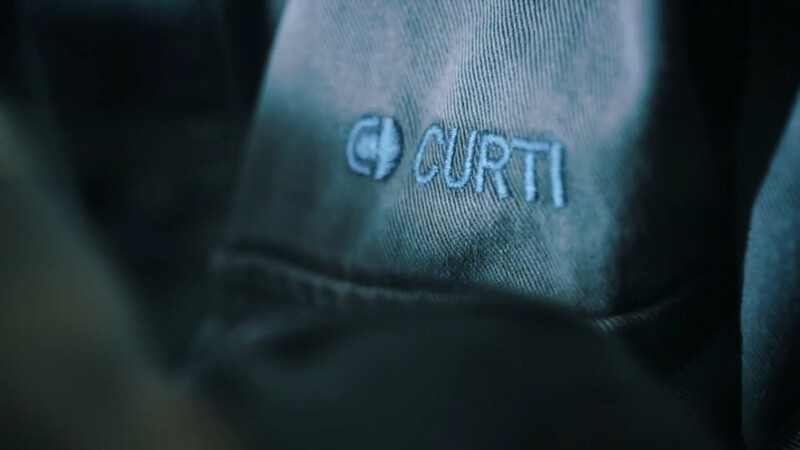 CURTI has always been geared towards the continuous improvement required by increasingly competitive markets and high-profile international customers. 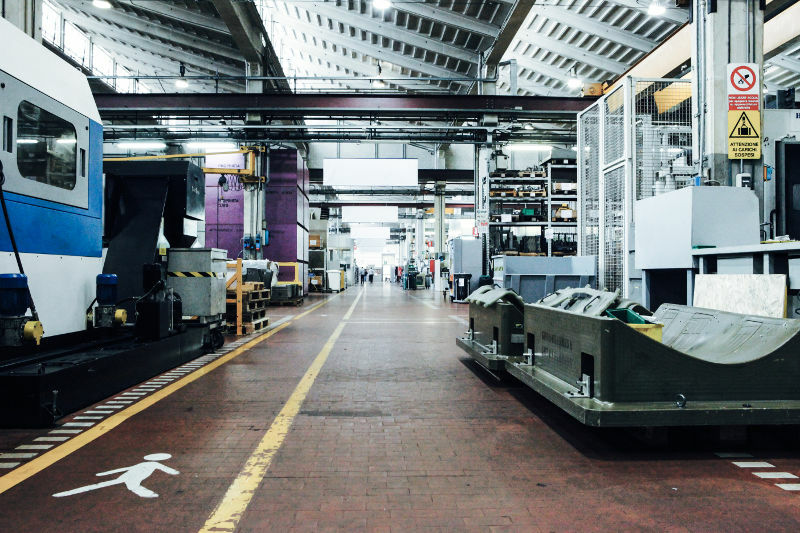 This can be seen in the introduction of working methods such as World Class Manufacturing and Lean Production, as well as in the integrated management system for Quality, Safety and the Environment. 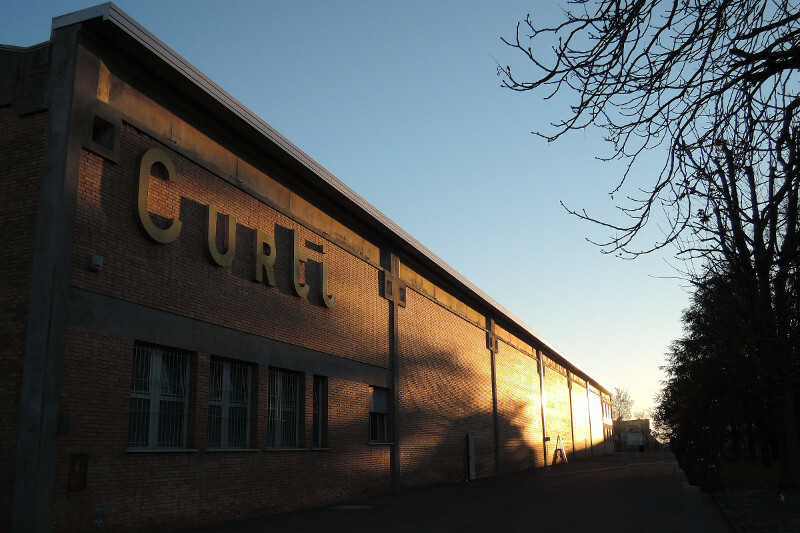 To date, the CURTI S.p.A. production facilities cover an area of 60,000 m2, of which 18,500 m2 are buildings, with an employed workforce of around 200.